July 3, 1965. 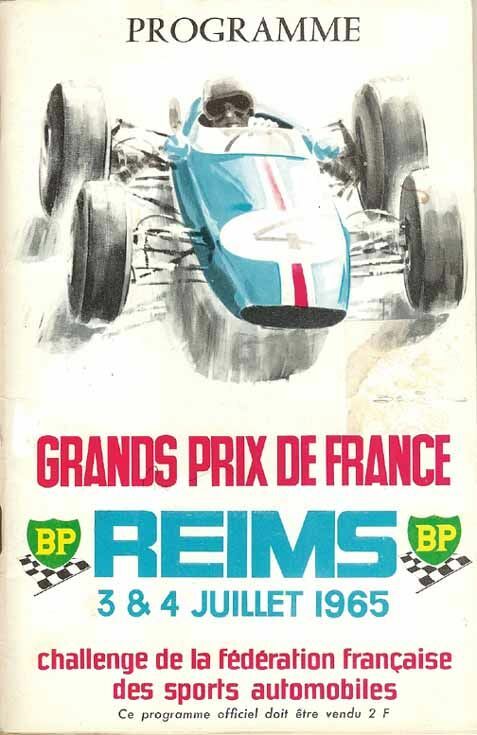 Reims GP (F2) As tempting as it was to remain in France for a short break, Jim stuck to plan and returned to England with Colin after the French GP. Next on the schedule: the second French F2 race of the year, this time in the champagne region of Reims. 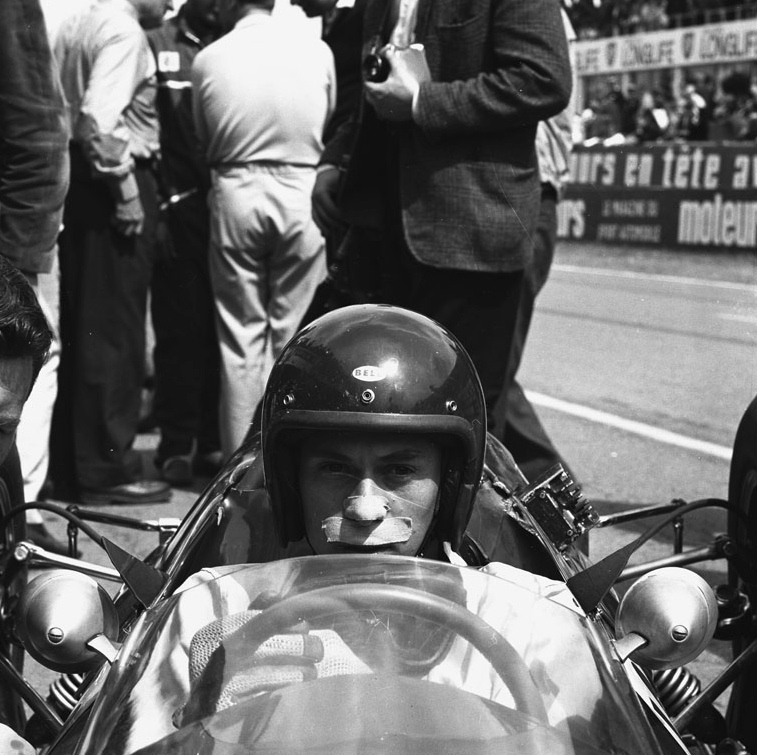 Jim had raced regularly at the ultra-fast and dangerous triangle-in-the-fields circuit since 1960 – and in 1963, with his engine down-on-power, had scored that momentous victory in the French GP. 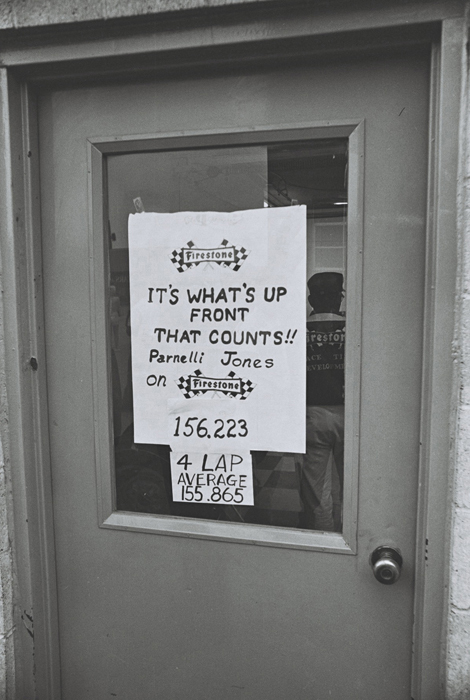 It’s also important to put races like this into context. 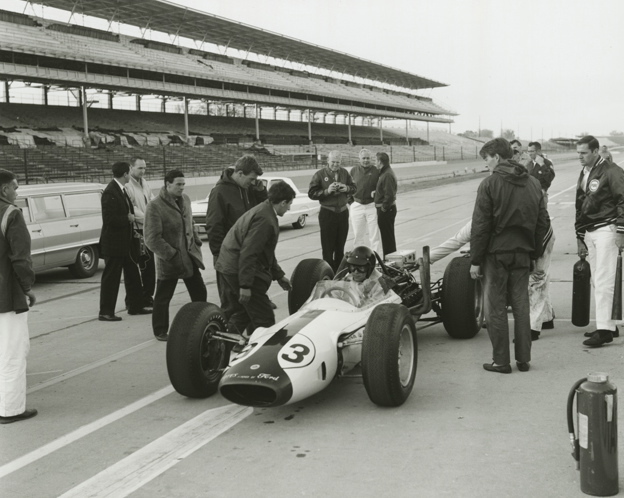 Jim had by this stage of the year won three F1 championship races plus the Indy 500; and the following week he would be the star attraction at Silverstone for the British GP. 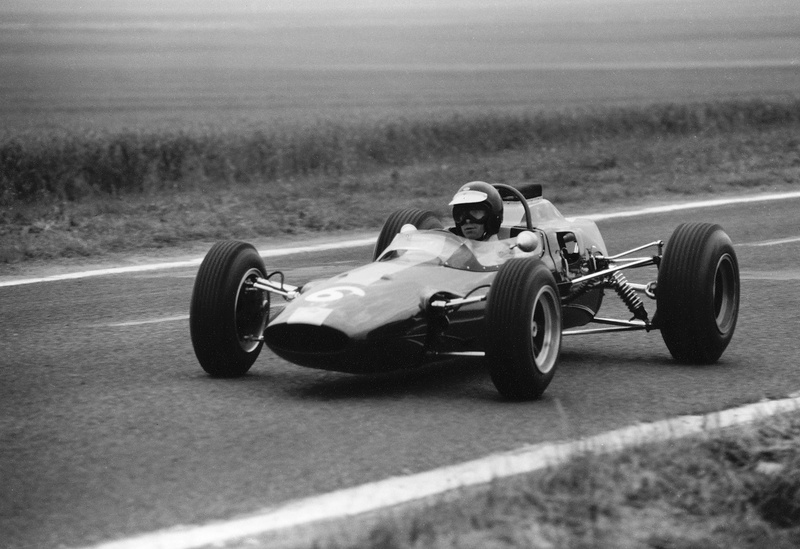 Yet here he was, taking a relatively minor role in a 1-litre F2 car on a circuit comprising largely of straight lines. 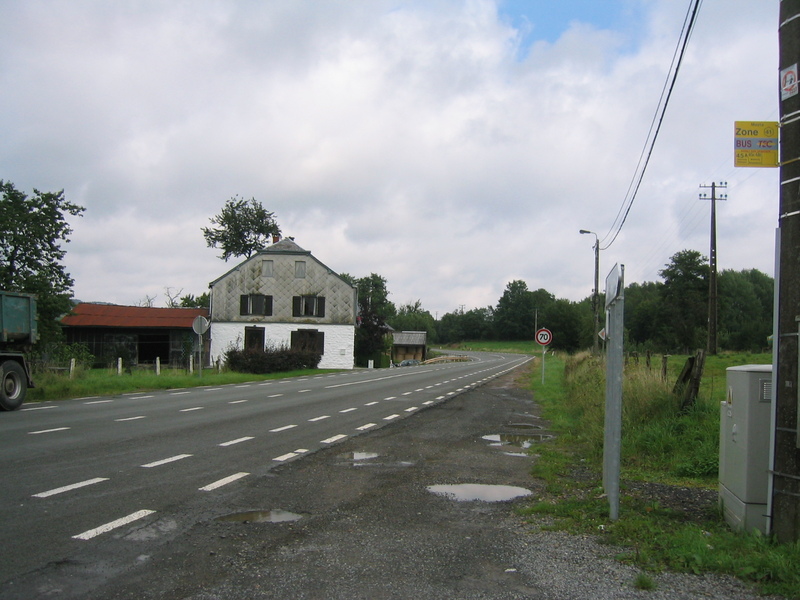 There was no question of not racing at Reims – any more than there was of not racing at Mosport four days after Indy. 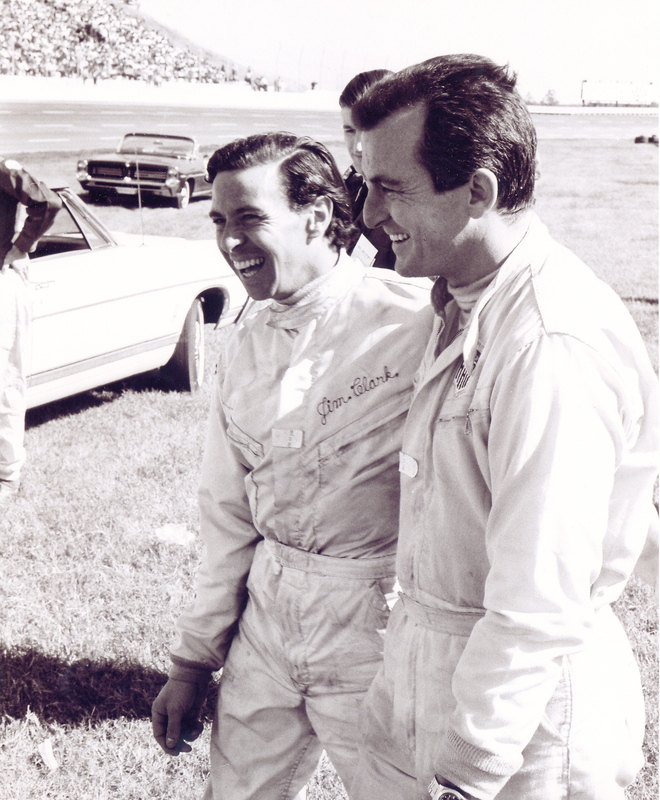 It was just what Jim Clark did. He raced for Team Lotus. 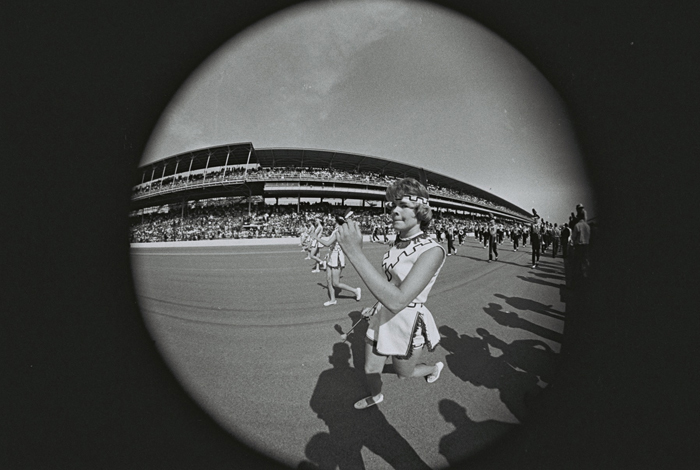 Seen with today’s perspective, however, the scope of Jim’s race programme was extraordinary. 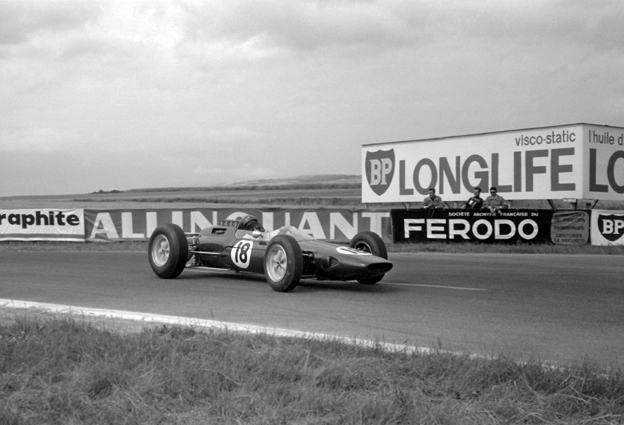 Jim raced his usual Ron Harris Lotus 35-Cosworth, qualifying third (without the aid of a tow from team-mate Mike Spence). 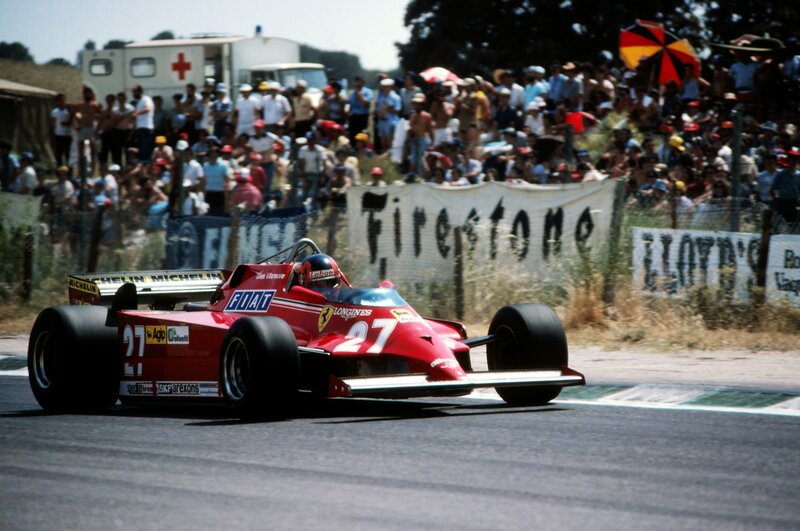 The race immediately exploded into a six-car slipstreamer, with Jim endlessly swapping places with Rindt, Brabham, Alan Rees, Frank Gardner and Stewart. 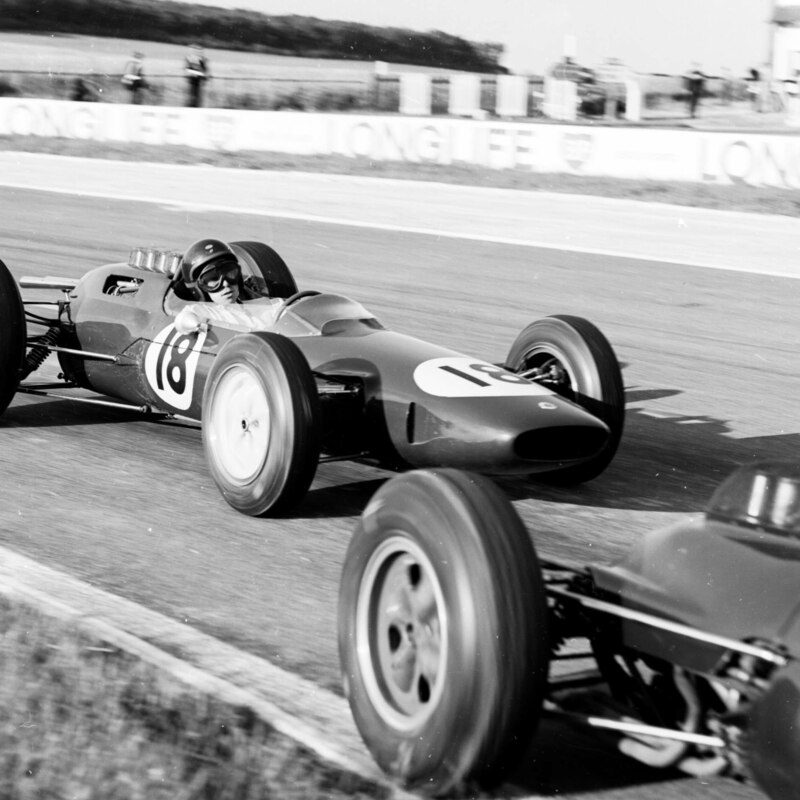 A couple of times Jim managed to out-brake the pack, and also to find quicker exits from the slow corners, but the Winkelmann Brabham teamwork (Rindt-Rees) ultimately proved unbeatable. 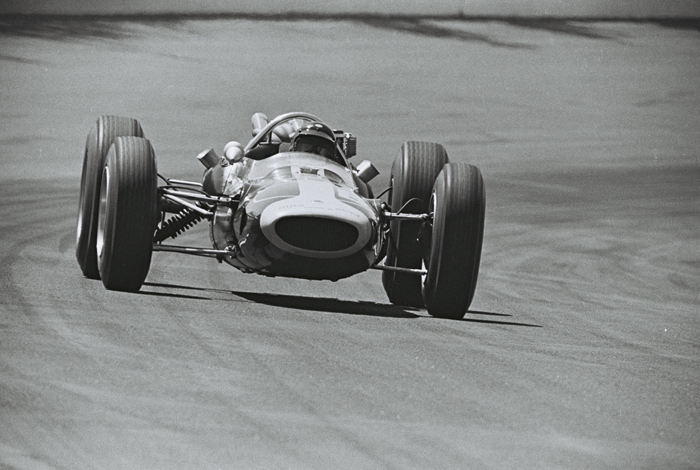 Jochen eventually won from the ebullient Gardner (Lola-BRM) with Jim in third place. Shock? Horror? 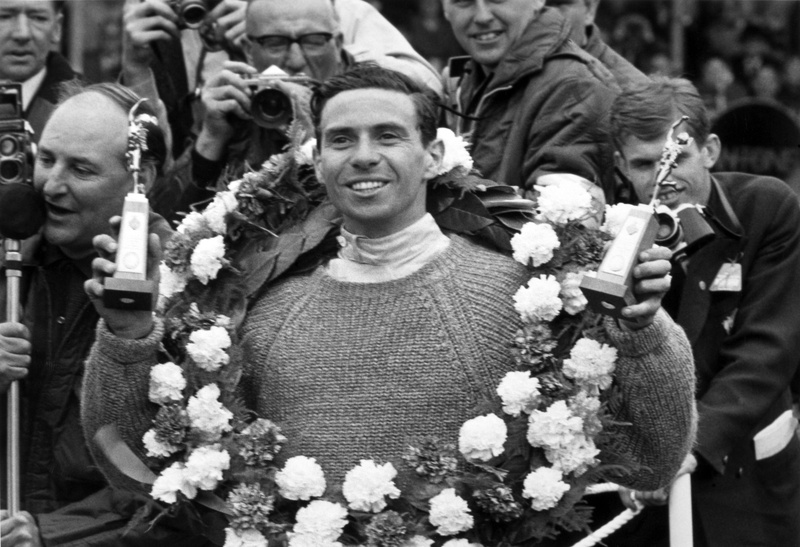 Jim Clark finishes only third? Not a bit of it. Jim was never afraid of being beaten. 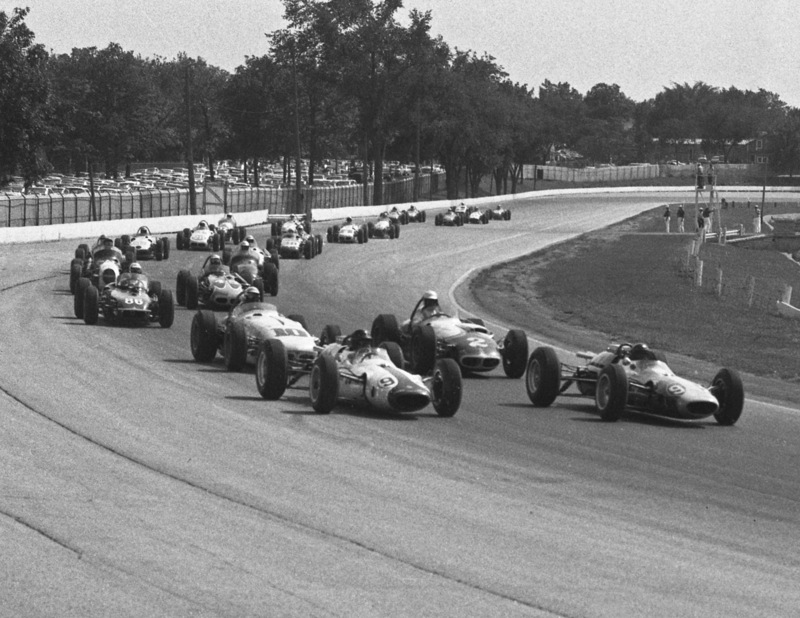 It was the competition that intrigued him – that and the cars themselves. Getting the best from the cars. Driving them on the limit. 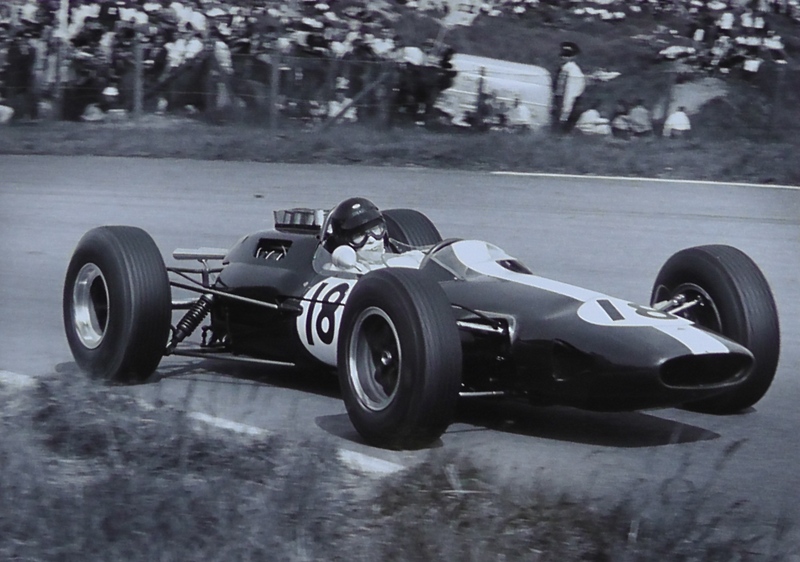 He knew that his Lotus wasn’t quite as quick through the air as the Brabhams or even the Lola; the critical thing was that he gave the F2 race everything he had; that was what mattered.